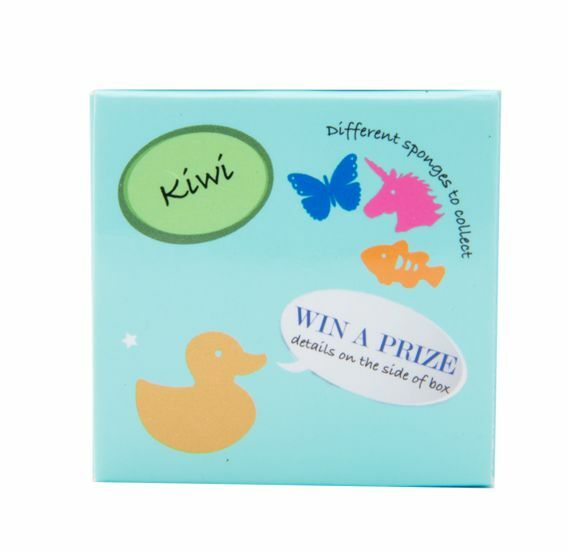 NEW look packaging including our Golden Duck sponge toy surprise, find a Golden Duck and WIN a prize! 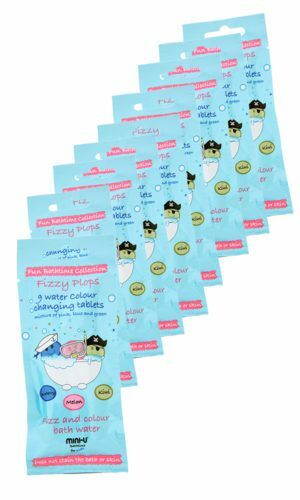 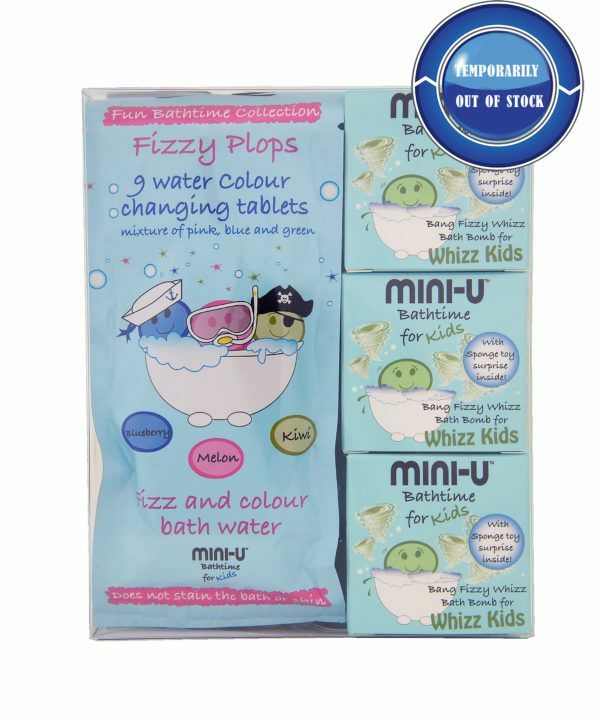 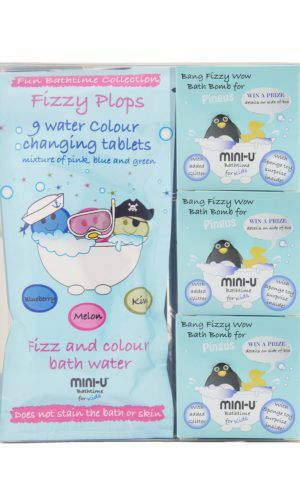 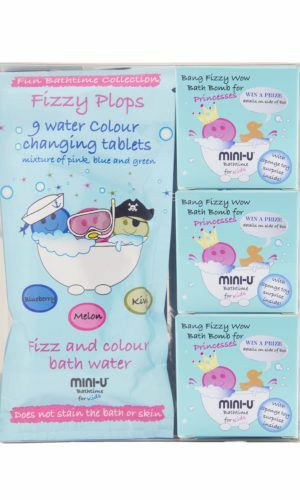 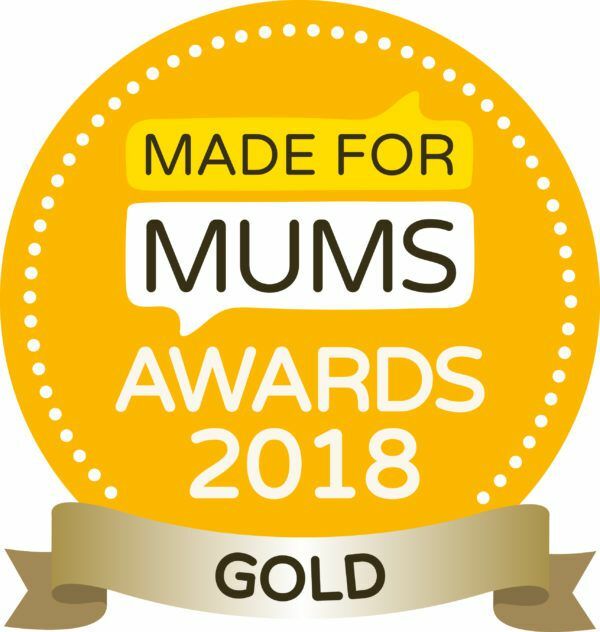 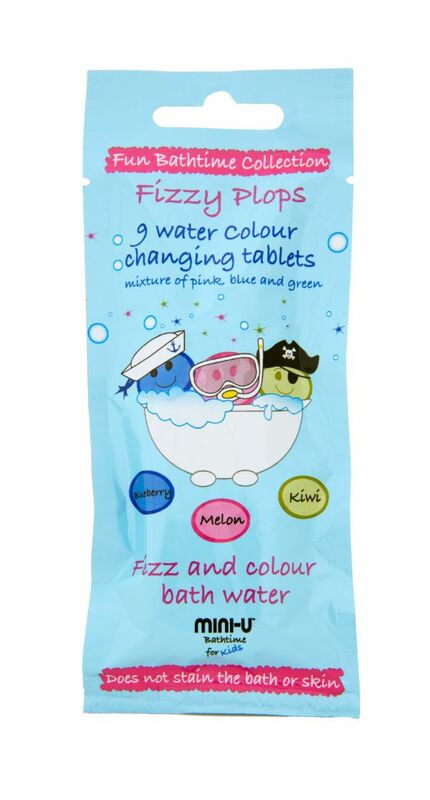 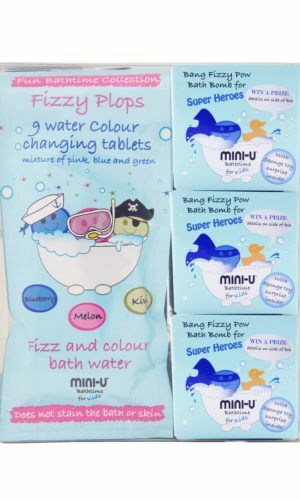 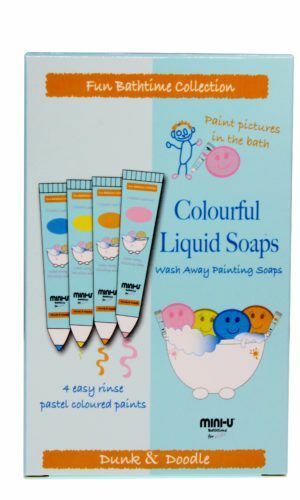 Our new arrival includes 3 of our Bang Fizzy Whizz Bath bombs as well as 3 packs of our Award Winning Fizzy Plops. Hey Whizz Kids I’m Bang Fizzy Whizz your bath bomb surprise. 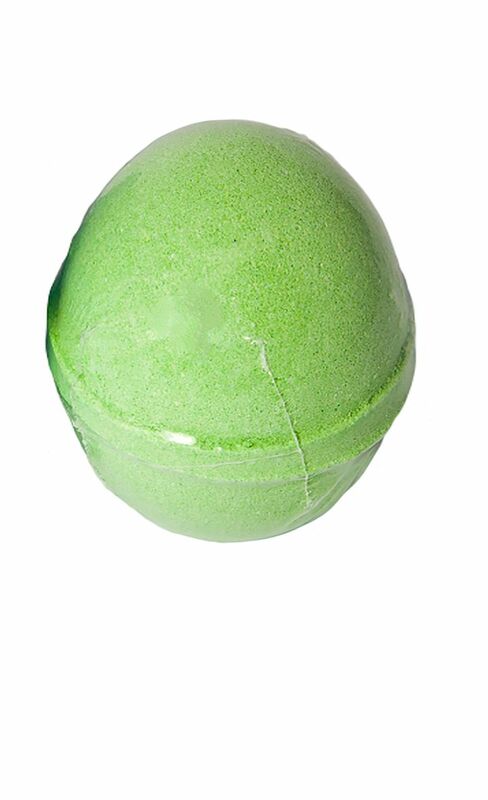 Stop whizzing around and get yourself in the bath; it’s my turn to do the whizzing! Drop me in the water with a ‘BANG’ and watch me ‘Fizz’ into a colourful delight. 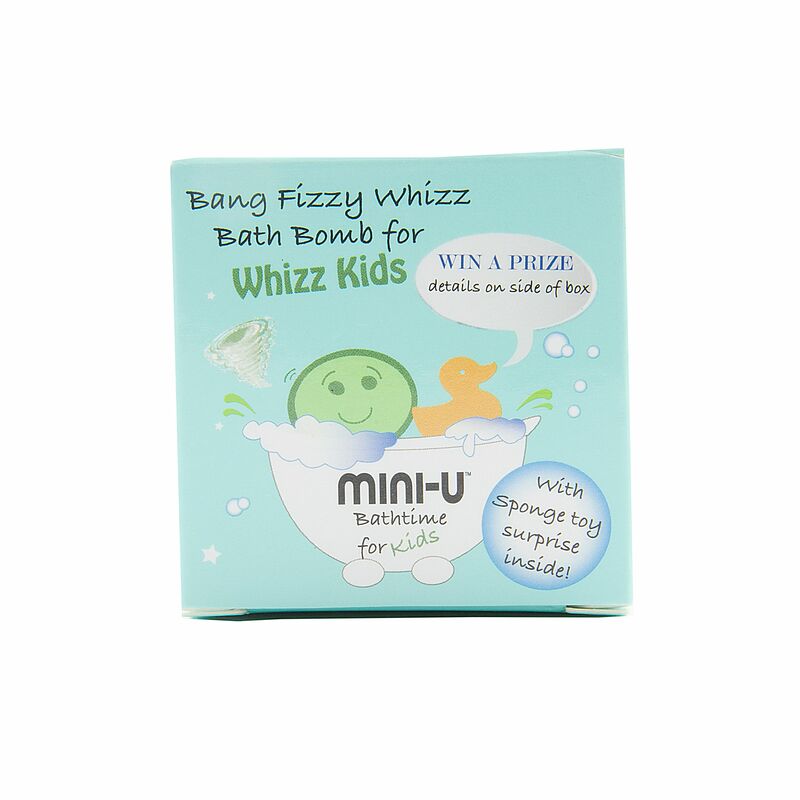 Hey don’t forget your surprise ‘Whizz’ with your sponge toy surprise – enjoy you little Whizz Kids!